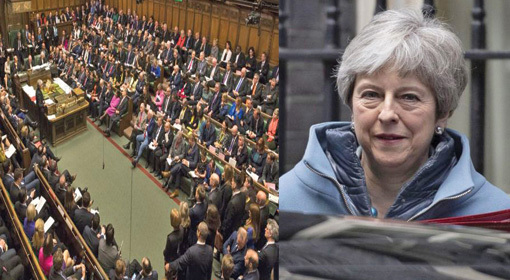 London: British Prime Minister, Theresa May issued an ultimatum to the British parliament ‘The British citizens have given their verdict on Brexit and have given a clear message to the parliament. 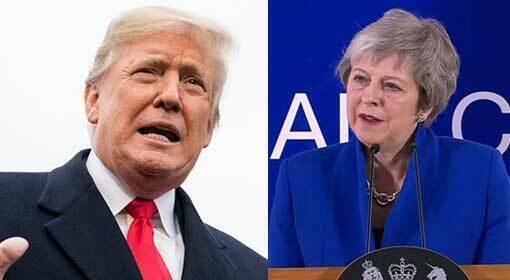 It becomes our duty to respect the verdict of the British people while deciding this matter.’ Prime Minister May also assured that she is making all the efforts to make the Brexit process easy and orderly, keeping in view the issues of employment and security, in the United Kingdom. The final vote on the Brexit issue is scheduled to be held in the parliament on Tuesday, and this vote will decide the future of the United Kingdom and Prime Minister May. 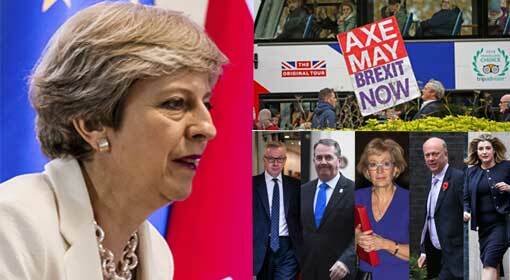 Since the last one month, there is an utterly chaotic situation in the United Kingdom over the Brexit issue, and the social status, as well as the political circles, are caught in a turmoil. 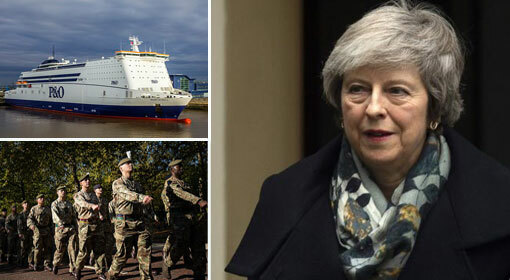 While Prime Minister May is striving to get the draft of the Brexit agreement passed, in the parliament, the security agencies have started preparations to handle emergencies. Mixed reactions have been received from the European Union regarding this upheaval in the United Kingdom and as per sources moves to allow an extension of time to the United Kingdom are underway. The European Council and European Commission have even sent a letter to the British Prime minister which mentions the contentious issue regarding Ireland. The letter says that the implementation of the post Brexit decision regarding Ireland will be temporary. Prime minister May referred to this letter, sent on Monday, during her parliamentary speech. 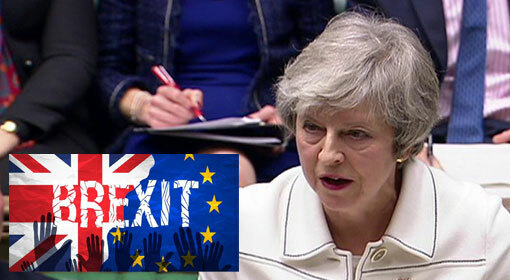 Prime Minister May, at this time, indicated that further concessions could be negotiated with the European Union if the parliament stands up in support. There are substantial discussions already underway that the ruling party of Prime Minister May will face the most humiliating defeat in the history of the parliament. Nearly 100 members of the ruling party have already announced that they will be voting against the draft of the Brexit agreement presented by Prime Minister May. 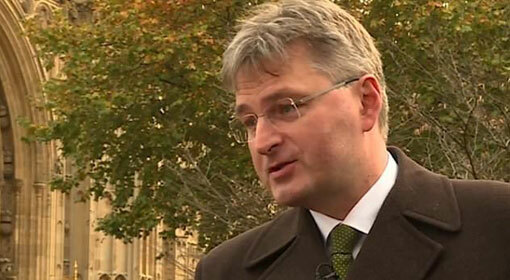 Opposition parties ‘Labour’ and ‘Liberal Democrat’ also have announced that they will be opposing the Brexit proposal. 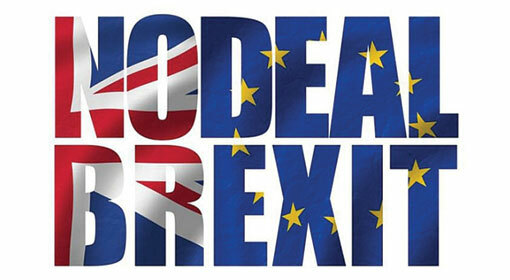 Therefore, the indications are that the Brexit proposal will be defeated by nearly 200 votes in the British parliament, having a strength of 650 members. Prime Minister May has said that rejection of the Brexit proposal will mean acceptance of ‘No Brexit’, refusing to give another proposal. 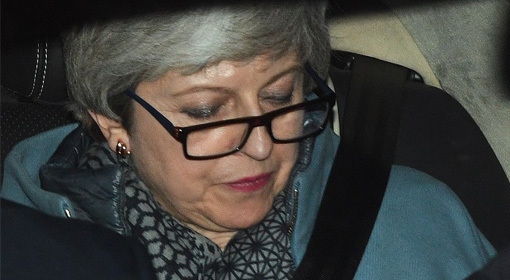 Therefore, if the Brexit proposal is defeated, it is believed that Prime Minister May will announce elections. At the same time, the Labour party has proposed a second referendum regarding Brexit, and this may be pushed forward. In case the possibility of a second referendum is created, it is claimed that Scotland will once again ask for the referendum. 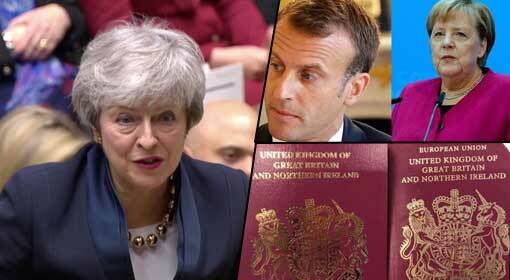 Some of the analysts are expressing a concern that while the United Kingdom is preparing to exit from the European Union, the country may also be faced with disintegration.